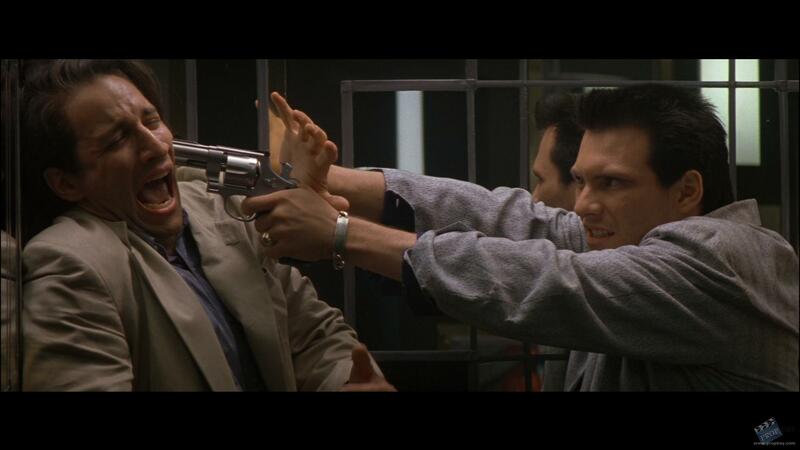 This silver colored bracelet was hand picked by director Tony Scott for actor Christian Slater, who can be seen wearing this piece throughout the film. 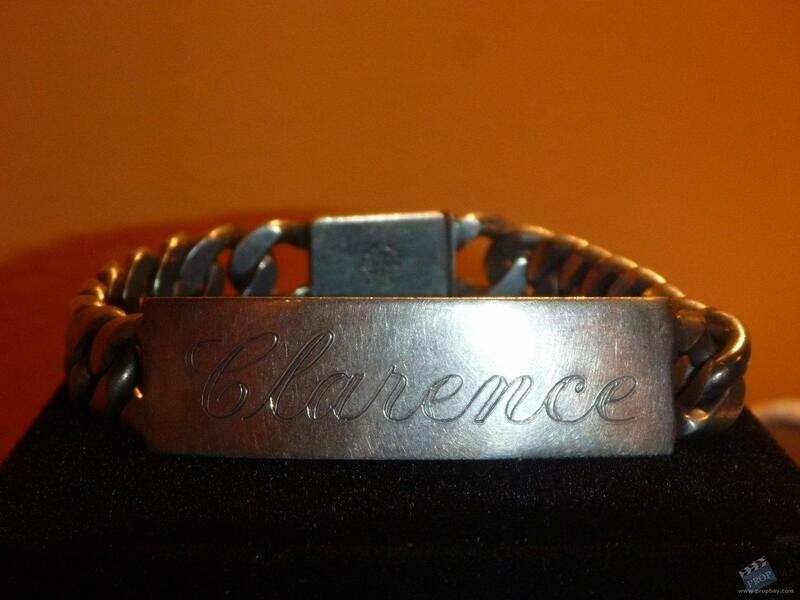 Made from metal, this chain style bracelet features a flat plate worn on the wrist with the characters name "Clarence" engraved on the surface. Accompanied by a detailed letter of provenance from the Property Master. Added: 06-01-2014 - Viewed: 1729 times. Haha, yes indeed and more stoked I could not be! Thanks!